International Film Festival Rotterdam (IFFR) is to present the world premiere of Beats by Brian Welsh, a film about an unlikely friendship set against a backdrop of illegal raves in the 90s. Beats is part of IFFR’s Limelight programme, which features the cinematic highlights of the year. 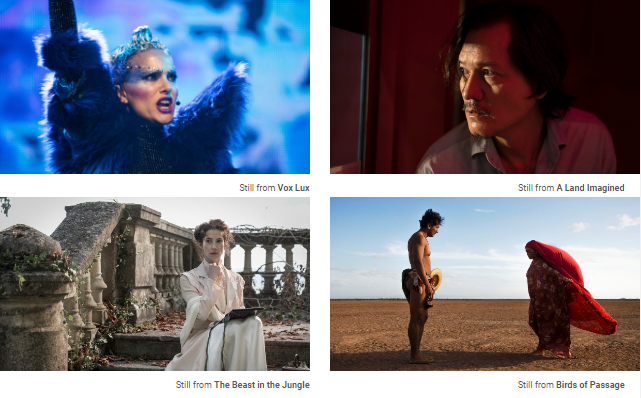 Emmy Award-winning fimmaker Clara van Gool's The Beast in the Jungle and Martin de Vries's Camino, A Feature-length Selfie also world premiere within Limelight. Beats is a raw, black-and-white portrait of a bankrupt United Kingdom in which music and drugs are the only things of interest. 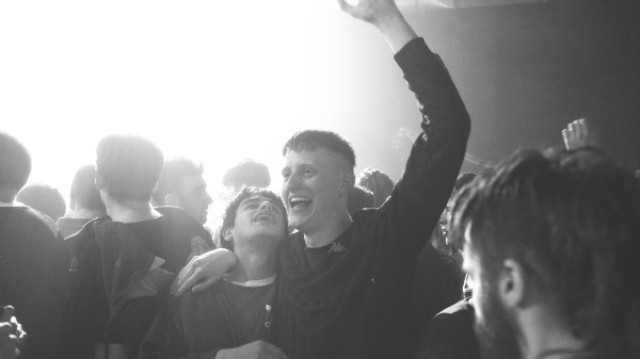 In summer 1994, with rave culture on the rise in a Scottish village, teens Johnno and Spanner have a final night out together before each going their own way in life. In addition to Beats, IFFR’s Limelight programme boasts two other world premieres, both by Dutch filmmakers: The Beast in the Jungle by Clara van Gool is a poetic adaptation of Henry James’s 1903 novella with a major role for dance and movement; and Camino, a Feature-length Selfie is Martin de Vries’s account of his hike to Santiago de Compostela. Four Limelight titles were previously supported by IFFR: A Land Imagined by Yeo Siew Hua, Rojo by Benjamín Naishtat and Rafiki by Wanuri Kahiu were supported by IFFR’s Hubert Bals Fund and Birds of Passage by Cristina Gallego and Ciro Guerra was presented at IFFR’s CineMart. Other confirmed Limelight titles include Gaspar Noé’s Climax, Brady Corbet’s Vox Lux, Alice Rohrwacher’s Lazzaro felice and Hamaguchi Ryūsuke’s Asako I & II. See the full list so far below.